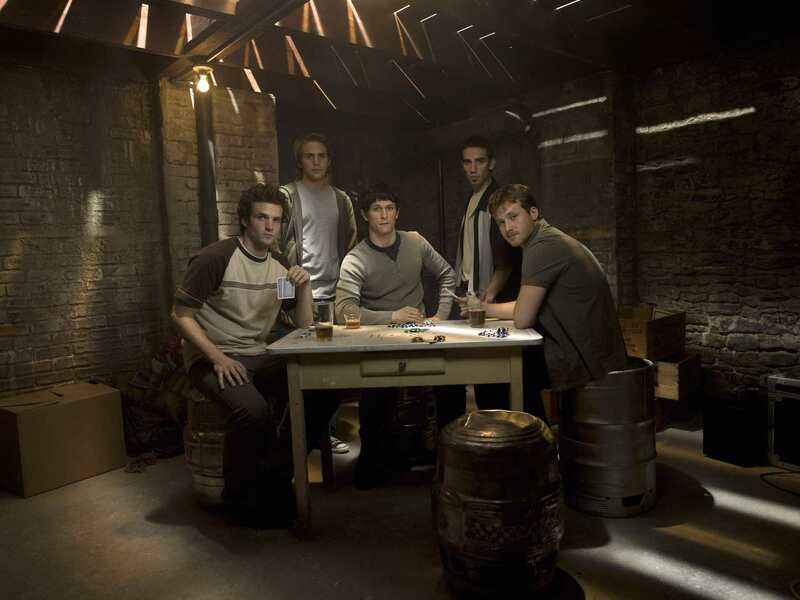 The Black Donnellys. . HD Wallpaper and background images in the The Black Donnellys club tagged: black donnellys nbc promo picture image jonathan tucker tom guiry michael stahl-david billy lush. This The Black Donnellys photo contains brasserie. There might also be restaurant, eating house, eating place, eatery, dinner table, boardroom, and council chamber.